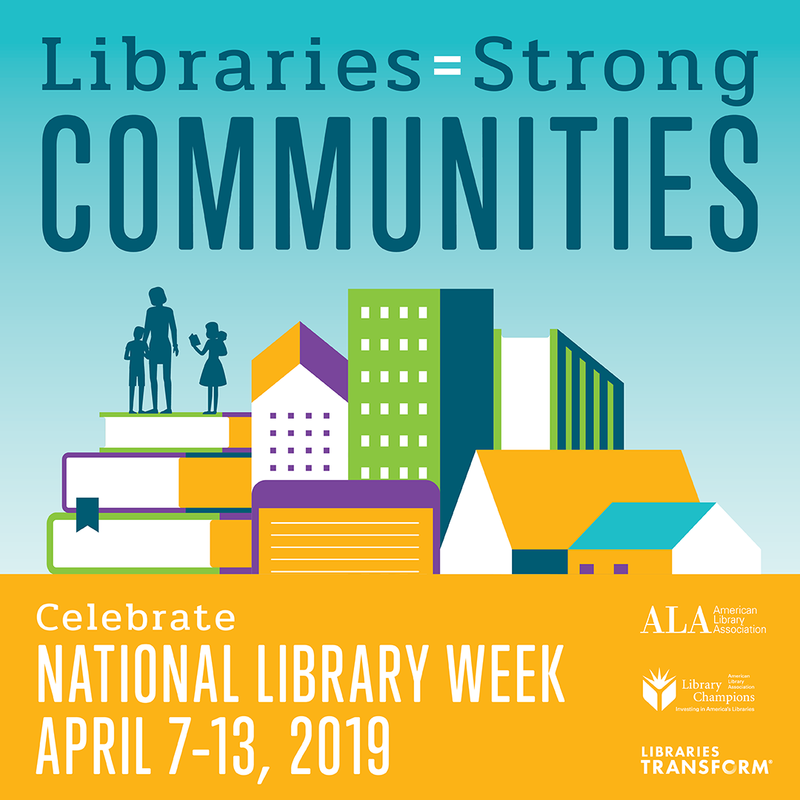 Join us in celebrating National Library Week April 7th - 13, 2019. We are blessed and grateful to have strong partnership with the Washington Talking Book & Braille Library (WTBBL) and we are thankful for the work they do in serving our communities. Libraries are incredibly important regardless if you are blind, visually impaired or disabled. Libraries open up opportunities to be creative and imagine anything. Happy National Library Week, friends!